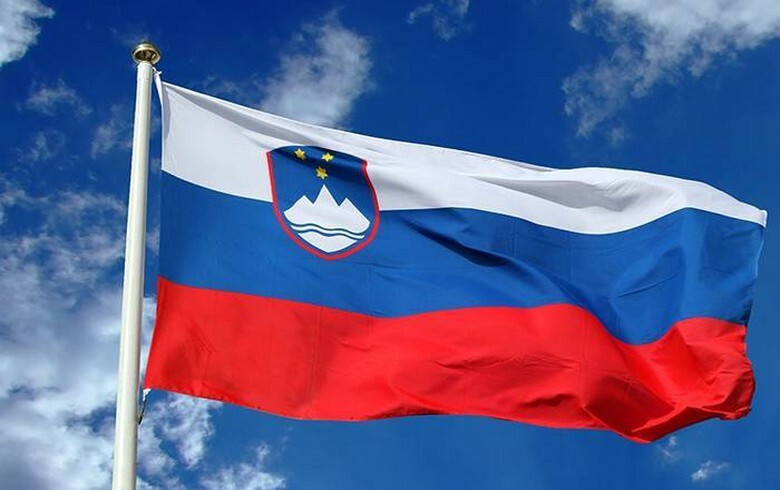 LJUBLJANA (Slovenia), November 8 (SeeNews) – The European Commission said on Thursday it has lowered its forecast for Slovenia's economic growth this year to 4.3% from 4.4% projected in July, as external demand has grown less than previously expected. Real GDP growth is expected to slow to 3.3% in 2019 and 3.0% in 2020, the European Commission said in its Autumn 2018 Economic Forecast report. Taking into account some expected slowdown in Slovenia’s main export markets, economic growth in the second half of the year is forecast to lose some momentum compared to the beginning of the year, the European Commission said. Investment is expected to be driven by high capacity utilisation rates and a tightening labour market in 2019 and 2020. “It is forecast to weaken somewhat in 2019 in the private sector but to pick up in the public sector, supported by an increased use of EU funds,” the EU executive body added. Negative risks to the growth outlook are mainly external in nature, according to the Commission. "Were export demand to fall faster than expected, that would weigh on both exports and business investment, compounding its negative impact on economic sentiment," it said. Slovenia’s current account surplus is projected to reach 7.5% of GDP in 2018 before declining to 6.7% of GDP by 2020. Slovenia ended 2017 with a real GDP growth of 4.9%, making the country's economy one of the fastest growing in the euro area.